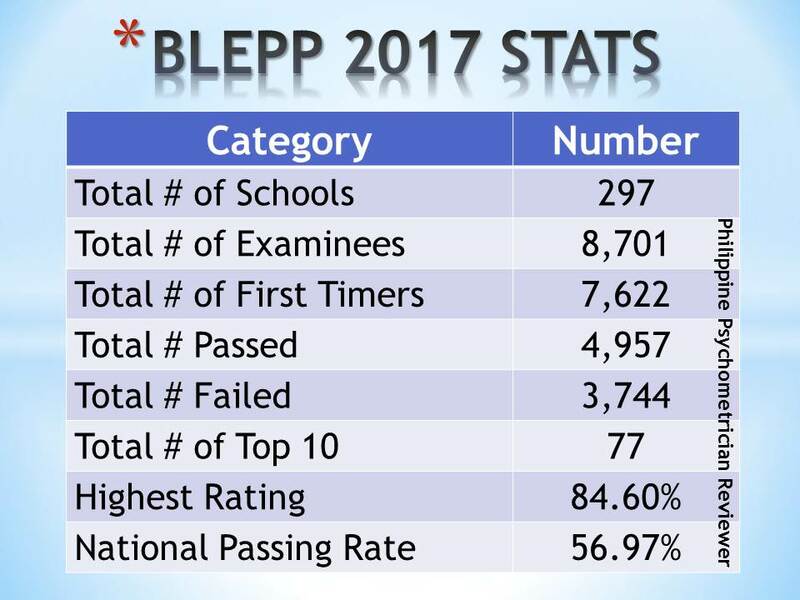 The second Board Licensure Examinations for Psychologists and Psychometricians (BLEPP) for 2015 was held in various schools and locations in the country. 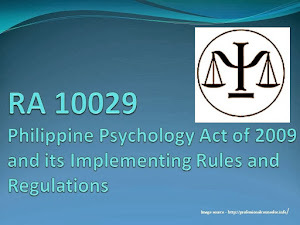 It was conducted by the Professional Regulatory Commission (PRC) through the Professional Regulatory Board of Psychology on July 21-22, 2015 for Psychometricians and July 23-24, 2015 for Psychologists. Those were days that we've felt excited and challenged at the same time but determined with strong hope, conviction and perseverance. 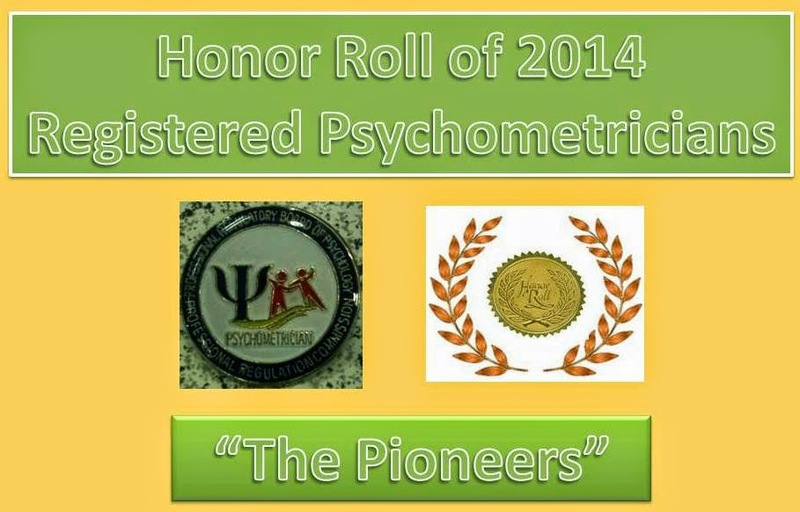 The examination was one of the most awaited events for most psych graduates who wanted to be called professionals. 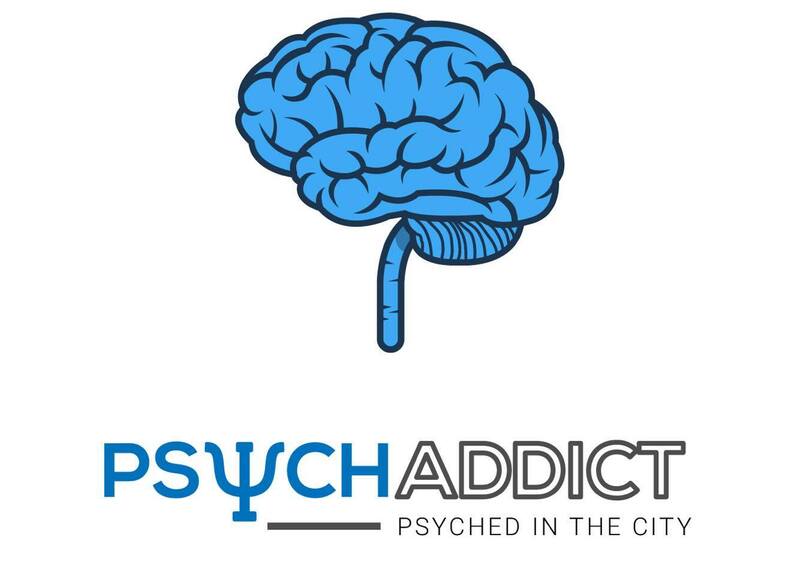 It is also a stepping stone for them to pursue their specialization and develop expertise in the field of Psychology. Many prepared in achieving their goal towards their professionalization. Some had spent precious time, energy, and resources to fulfill such task. Aware that this is one of the many requirements for competency, we need to sustain and further develop our skills for us to fulfill our duty to those who are in need. 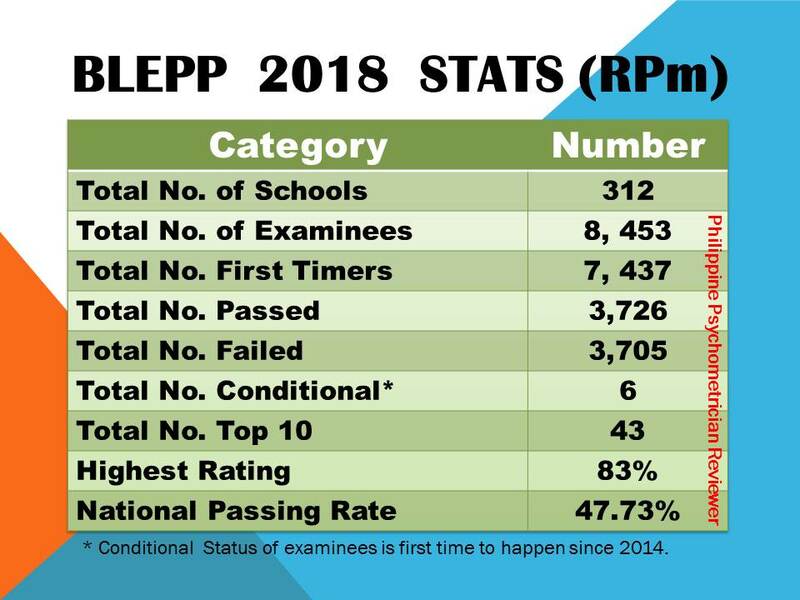 Although it is only the second time that the PRB of Psychology conducted the said examination, a lot of examinees expected that the degree of its difficulty is also dependent on their level of confidence and preparedness. We remembered so well how some students and even classmates were so inspired, excited, and showed diligence with their studies to make sure they will pass the exam. We believe that to achieve our goal, we need a good plan, assess our strengths, and then prepare well for it. Across the country, many Filipino psychology students, fresh and some already practitioners, prepared for this exciting event of the year. As a matter of fact many of us availed services of review centers, befriended the review papers we have kept in the past, read books and other materials, answered sample quizzes posted online, surveyed our friends who have undergone the exam last October 2014, speculated items that will be in the exams, and did some unique techniques and strategies for us to absorb the knowledge we need. In some cases, we got help from various sources online. 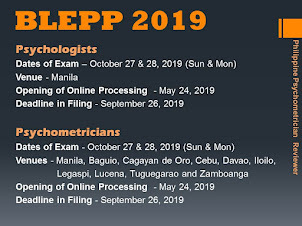 The Philippine Psychometrician Reviewer, is an online resource page for individuals who are in pursuit of becoming a licensed or Registered Psychometrician (RPm). Through the engagement of its wonderful readers and hard working admins, the page was able to reach and fulfill its purpose in facilitating and providing learning tools and review materials that are FREE of charge. It was just beautiful how we share, even if we do not know each other personally, and how we reach out to one another even we are at a distance. 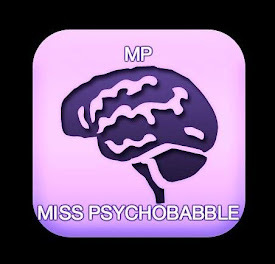 We’ve come to realize that taking the licensure examination is all about establishing our career in the field of psychology and in offering our services. 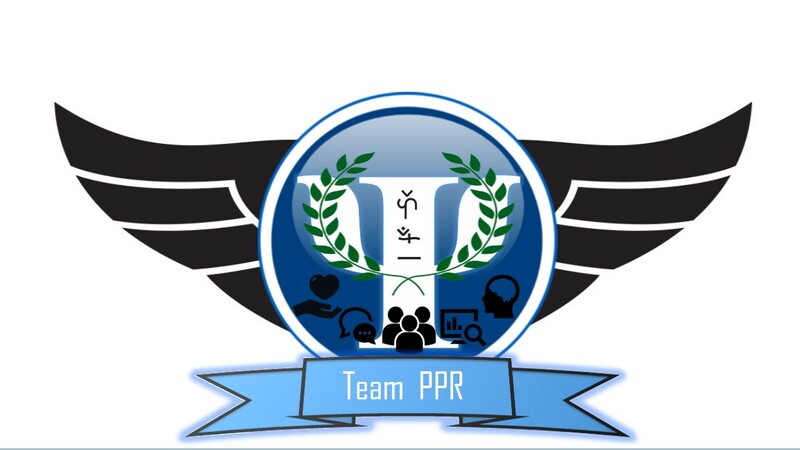 We believe that whatever the result of the licensure exam, we will continue in our desire to be of help. Part of the pursuit of our career is to be more effective in our interactions. And at the end of the day, all our efforts is to utilize those that we have learned to be more efficient in what we do. Donnies Bendicio with his Psy 641 classmates under Dr. Elmer G. De Jose.